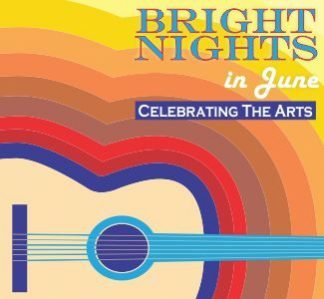 Saturday, June 9th is a FREE Art Market and Big Print Day. We’re creating a series of large-scale relief prints which will be printed using a road roller (yes!) – we’re following a worldwide trend to have a public Big Print Day. 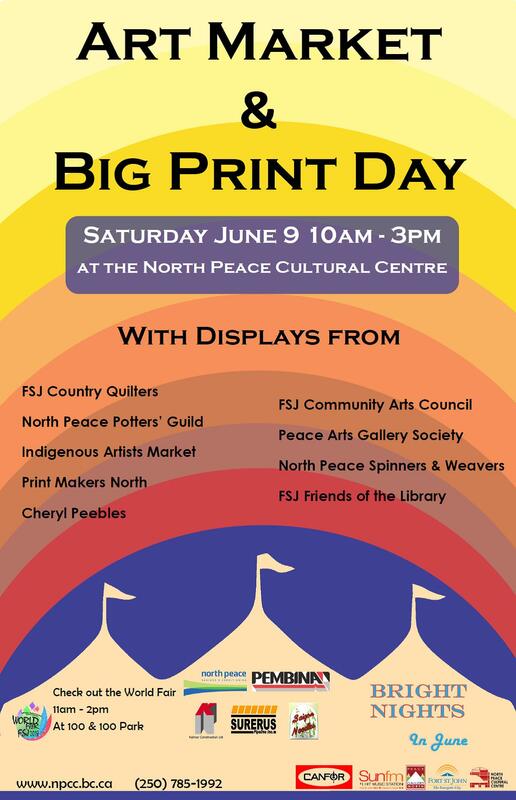 The art market will include the Printmakers, Irene Gut, Cheryl Peebles, Flying Colours, the FSJ Country Quilters, the Spinners and Weavers, the Indigenous Art Market, Friends of the Library, and the Potters Guild. The Art Market and Big Print Day are free to attend.